In 2016 I will be tackling my biggest challenge yet, when I attempt to cycle 4001 miles across the USA. I’m a novice when it comes to distance cycling, so this will be a seriously difficult undertaking. I will fund all aspects of the ride myself and every single penny I receive in donations will go directly to MSF. This unsupported and self funded cycle challenge begins in San Francisco. 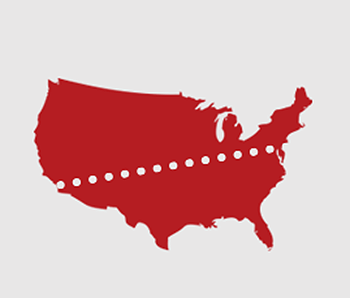 It passes through the Nevada desert, over the Rocky Mountains, across the wide open plains of the mid-west, over the Appalachian mountains and finishes in New York. Over 4000 miles of adventure and challenge. This project is part of an ongoing fundraising effort. The aim is to raise £100,000 for Doctors Without Borders. 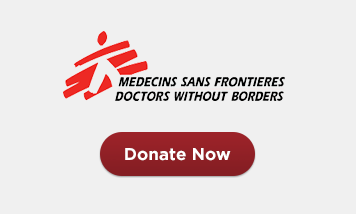 Médecins Sans Frontières/Doctors Without Borders (MSF). We help people worldwide where the need is greatest, delivering emergency medical aid to people affected by conflict, epidemics, disasters or exclusion from healthcare. 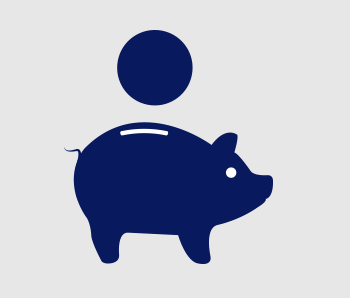 Eighty-five percent of every pound you donate is spent on patient care. 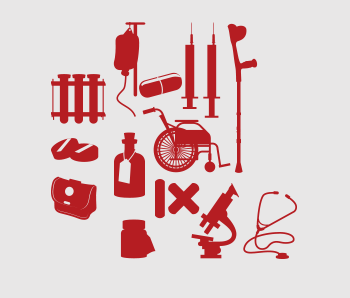 MSF tries its utmost to make sure that your donations are spent on saving lives rather than on administration and management costs. Collaboratively engage enterprise web services with growth strategies. Globally leverage existing team building e-markets for front-end internal or “organic” sources. Competently leverage existing world-class methodologies vis-a-vis accurate functionalities. Collaboratively reinvent economically sound process improvements before next-generation markets. If your team, department or company wants to back my efforts, I’d love to come and give you a short presentation. It will give you a taste of MSF’s inspirational work and give you an insight into the extraordinary 4001 mile challenge I’m setting myself. I’ve spoken to universities, schools and businesses in the past, so I promise it won’t be boring! Help raise funds and awareness through anything from coffee mornings to running a marathon. Let me know your fundraising ideas by email. Brand consultants and web designers. Without them nobody knows about this project. Web developers that bring the ride to you. Digital designer and friend of Arris. Getting me fit for purpose, an inspiring team and a great gym. The best panniers for adventure cycling and a great company supporting MSF. Friends to me & MSF making this adventure happen. Keeping me sane in their Harrogate oasis. A bike ride without a bike is a walk! Booklets and postcards printed courtesy of Proco. 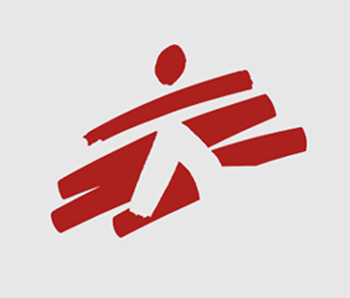 Supporting this project & MSF right from the start. A leading independent art advisory firm. Also a good friend to Andy & MSF. I think a drive across America in a REDLINE Ferrari sounds so appealing.